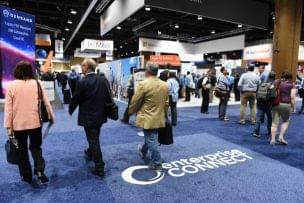 If there’s any name big enough to completely revolutionize the way we think about team collaboration, workplace chat and even unified communications, that name is Cisco. And they certainty did just that. I was invited earlier this month with a bit of a teaser, an interesting touch screen marker. To kick things off, Cisco flew myself, as well as a number of other analysts and VIPS, to San Francisco to really see what the Spark Board has to offer hands on. Well safe to say, with the announcement of the new Spark Board, and Spark Meetings support, Cisco is really diving head first into the collaboration and UC space – Spark was just the beginning, and now the doors are opening up to the really cool ideas. Cisco themselves said they want to end miserable, boring meetings. They want to put an end to wires, old hardware, complicated meeting setups, and of course dongles, looking at you Apple. The Spark Board is just the technology to do it. The Spark Board is essentially just a hardware whiteboard, with the Spark Cloud as the software powering it, to turn it into the ultimate collaboration device. Since its cloud based, everything is saved contextually and automatically, all data can be accessed later, and can be used remotely around the world. Oh and since its by Cisco, you can be sure it has a digital Fort Knox keeping it safe. This is actually really, really cool. If it seems like it’s out of a science fiction novel, that’s because it almost is. The idea of collaborative computing is coming to life, and the Spark Board is one of the first real examples – computing will no longer require us to have individual access to personal machines, but instead allow for a location free, always on, augmented experience. Cisco, and I agree with them, think that meetings need a new solution. One that’s simple and interactive, without setup or configuration or plugging in accessories. The Spark Board is a new breakthrough hardware device developed and deployed specifically with new software in the cloud. 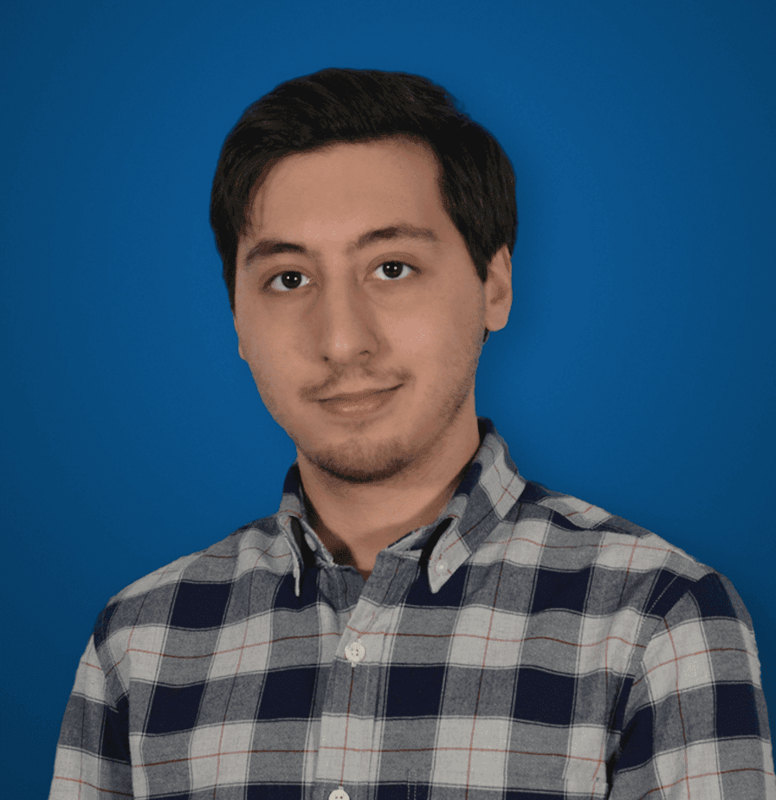 The entire device was designed with the Spark cloud in mind. Of course, this is more than just that boring old white board in your classroom. A wireless presentation device – Since its cloud powered, the Spark Board will work anywhere, anytime, and for all users. Simply walk up to a Spark Board anywhere in the world (whether its your own or not) and with one click, Cisco says you can start sharing. This is thanks to what Cisco calls “ultrasound wireless pairing technology,” something I was introduced to back at Cisco Live, during the Spark presentations I sat in. An interactive, shared digital whiteboard – Whiteboards are great, in fact I did a whole series of the best free digital whiteboards, and for good reason. They just make sense as the right solution for when you need to draw a diagram, outline lists or detailed ideas with flow charts, presentations, whatever. The Spark Board takes the digital whiteboard, and turns it into both a hardware and a software aspect. Everything you draw and write will be saved to a specific location to access anywhere, at any time. 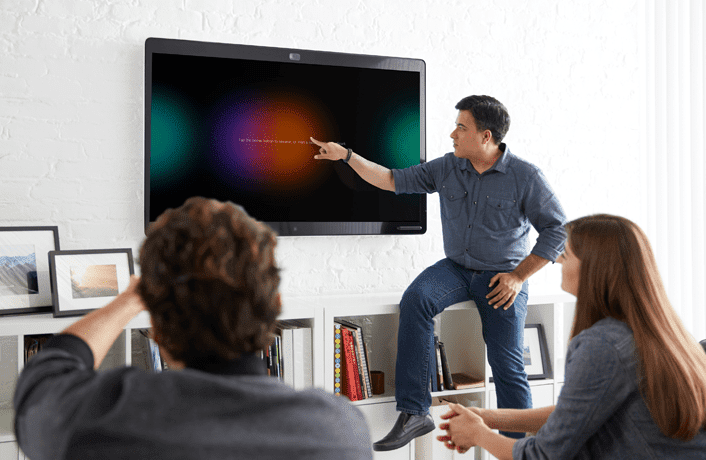 A Super High Quality, End To All Other, Conferencing Device – Cisco really hit it out the park with a perfect all-in-one solution with the Spark Board. No more speakerphones, or desk microphones, or poor quality web cams struggling to find everyone. Cisco being Cisco even managed to fit in a 4K camera, and even a microphone array with Voice Track technology. Setup is also super easy, just mount it to the wall, plug the device in, and you’re good to go. 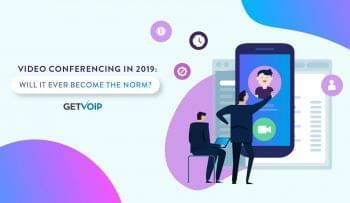 Along with the Spark board itself, Cisco also announced the addition of Spark Meetings – another evolution of the Spark app. Cisco decided to bring in some of their favorite meeting capabilities from WebEx right into Spark. Since Spark works in a contextually based cloud environment, all of your information and collaboration (in Spark) from both before and after the meeting is all accessible. 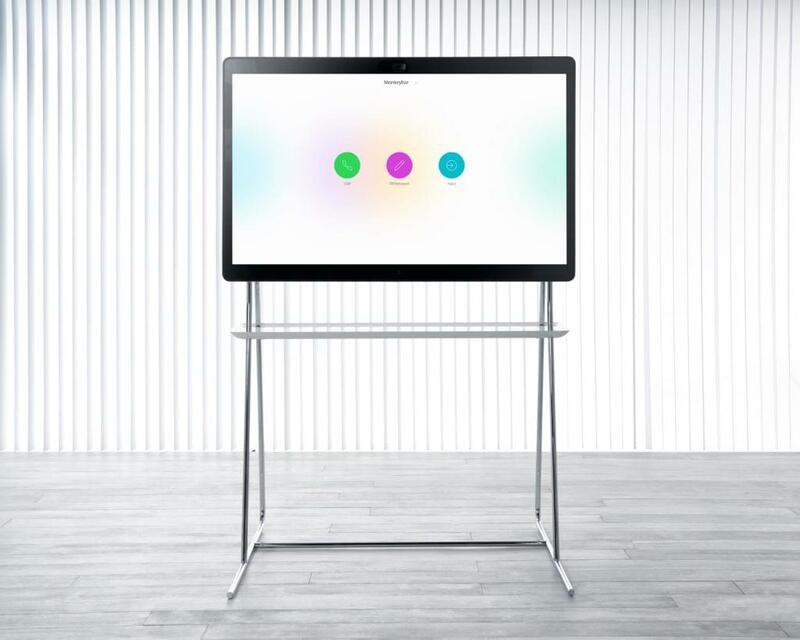 With Cisco Spark Meetings, your Cisco Spark Board lives right in your pocket so you can whiteboard even if no one has a Cisco Spark Board, just right in the Spark app itself on your phone or tablet. Users can also schedule meetings in Spark, which creates a dedicated team space to collaborate, share content and set an agenda. Cisco said the 55-inch version of the Spark Board will be available by the end of January, for around $4,990. A monthly subscription of $199 will also be needed to power the device, which covers cloud service, help desk and of course software upgrades. Cisco said the 70-inch version of the board will be available towards the end of the year, with a suggested price of closer to $9,990. For what seems to be the closest we can currently we get to true collaborative computing, the price of the Spark Board seems completely worth it.